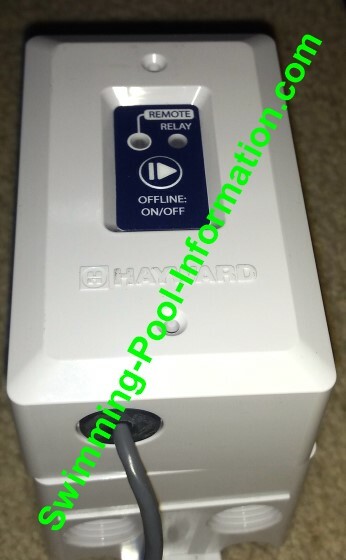 Hayward is offering a "mini controller" you can use with your home wifi via computer,smartphone,and/or a stand alone controller that comes with a variable speed pump as shown above...the control would allow you to turn on your spa via smartphone so it is hot and ready when you get home from a hard days work. This system is approximately 1/2 the cost of a traditional control system and will control 4 pieces of equipment and turn the valves automatically for spa. All equipment except valve acuators come with unprecedented 3 year warranty and the top of line Tristar pump has 4 year warranty. 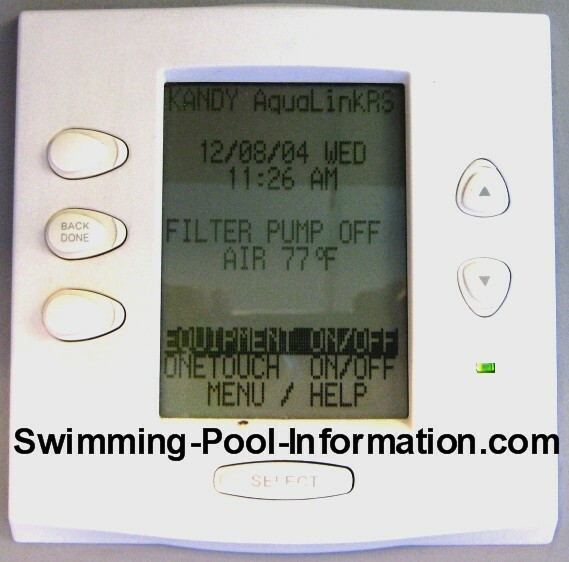 The two photos above show a typical sub panel box for a digital swimming pool control system. This particular system is a Pentair Easy Touch wireless system. Wireless controls,besides being more convenient,are usually less expensive to install than wired models unless a conduit into house is already present. 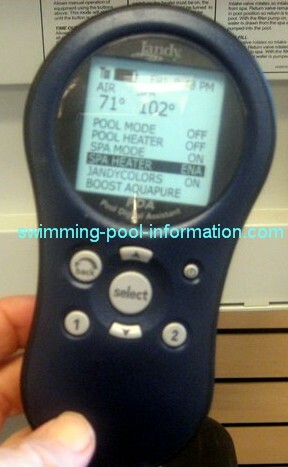 Most digital swimming pool controls in this class are similar in ability,price and operation. 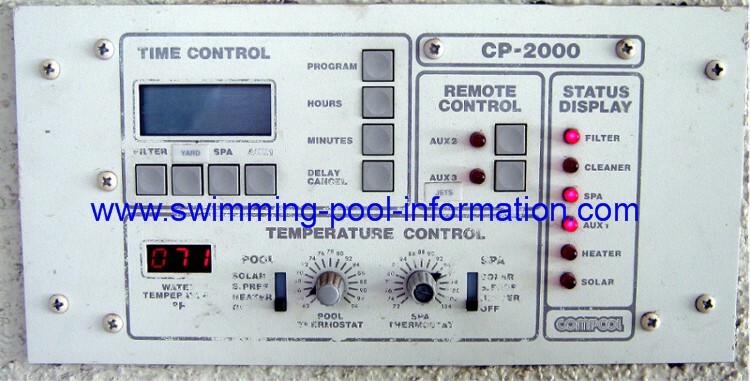 On the top photo above, you can see a control keypad,low voltage section on the left for temperature sensors,valve actuators,and chlorine generator. On the larger right high voltage section there are relays,copper coated poles for breakers,and the transformer on the lower right. 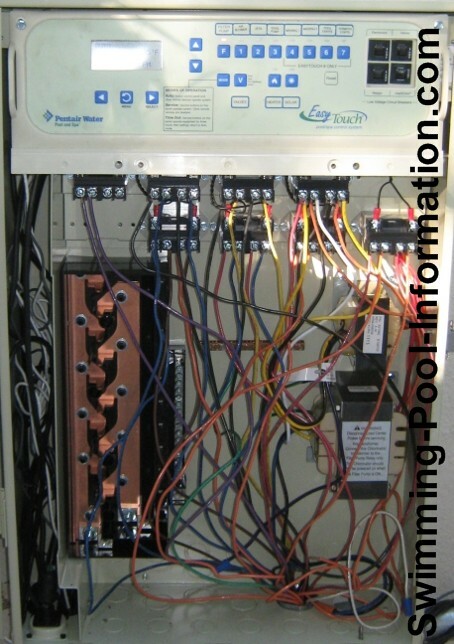 The transformer takes the high voltage(115 or 230)and makes 24 volts for the computer controls,sensors,relay coils,heater and chlorine generator controls,and valve actuators(to turn valves from pool to spa). The relays always have high voltage coming in from the breakers. 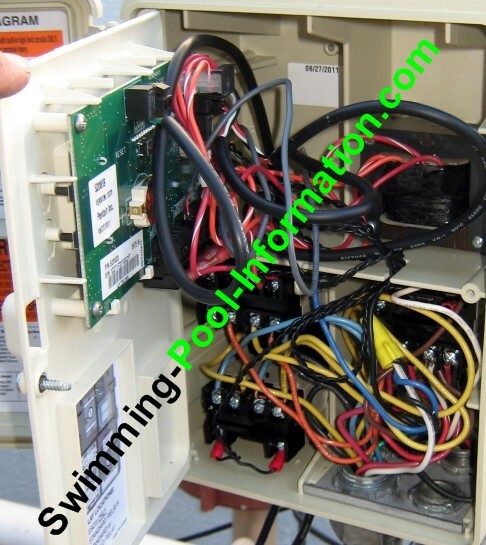 When a 24 volt signal is sent from computer to relay,it turns on,and the incoming voltage (115 or 230)is sent to the outgoing wires to a pump,pool light,or any other item you wish to have on system. 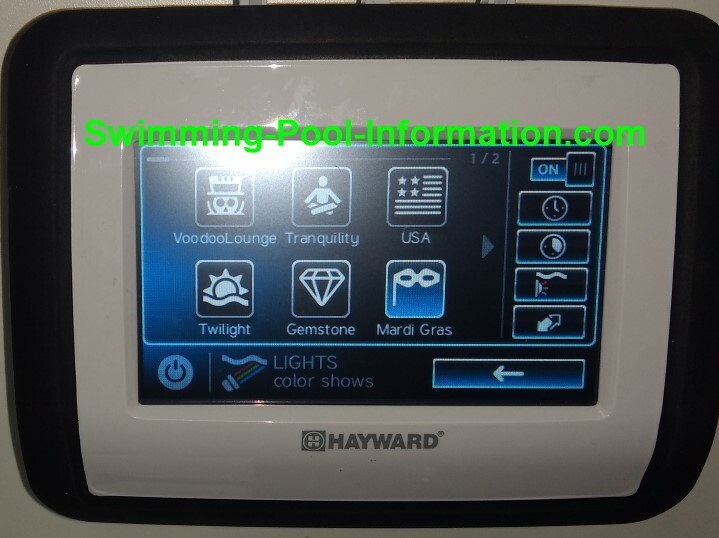 Another great thing about these swimming pool controls is if you decide you want to install a salt chlorine generator,the computer portion,software,and transformer is already built into most digital controls-this means if you decide to add on the chlorine generator,you will save about 66% of the cost! Also,they will tell you remotely at indoor controller when the salt level is low,there is not enough flow for generator,etc. Also,these controllers are now available with an interface that allows cable and/or wireless connections to your PC,laptop,PDA,or smartphone which can save a few hundred on the controller. 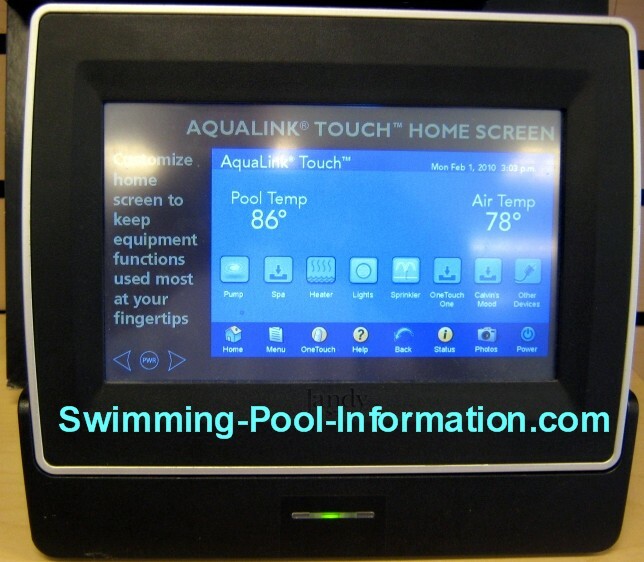 The second photo above shows a close up of touchpad control and below is the wireless hand held control and optional salt chlorine generator for the Easy Touch. 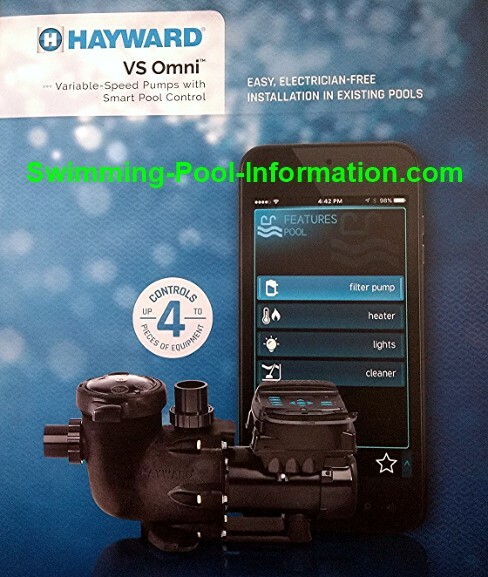 However,I think the Pentair Chlorine Generator shown above is superior to the Jandy model so if you already have or are planning to get a Pentair variable speed pump and you also want a chlorine generator then it may be best to get a Pentair control system too. 3)If you have the later models of RS (as in later software)you can upgrade to Touchlink the higher end model shown (below one touch at bottom below) which directly controls pump speeds and tells wattage being used. 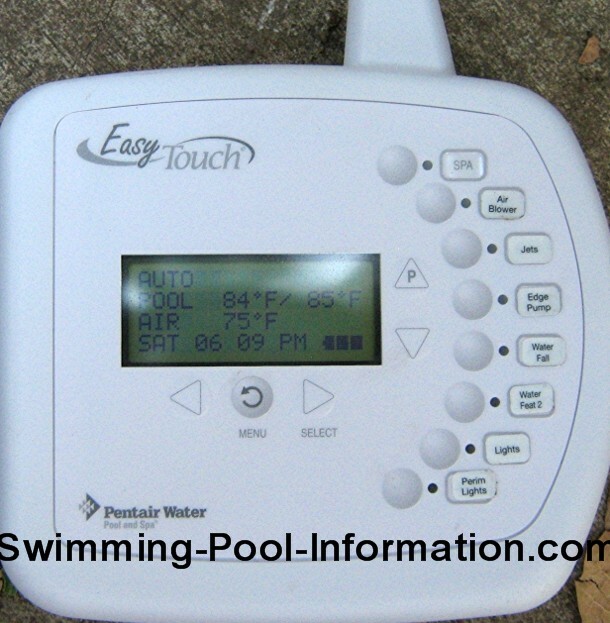 Above is the Pentair Intelliconnect, showing the outside module where service tech would manually turn on pump. The Intelliconnect can control a Pentair variable speed pump as well as two other high voltage relays such as jet pump and light as well as the heater. This is a very inexpensive option that uses the home wifi thru a free app on PC or other device such as smartphone. 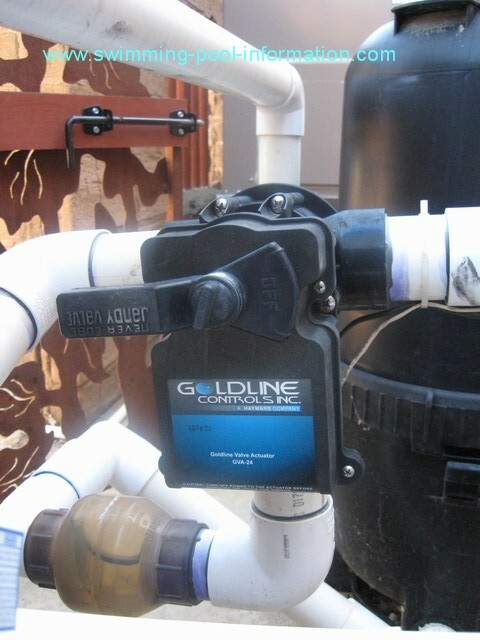 Here is a valve actuator that is not for a pool/spa combo. This installation is a pool only with solar panels on the roof. 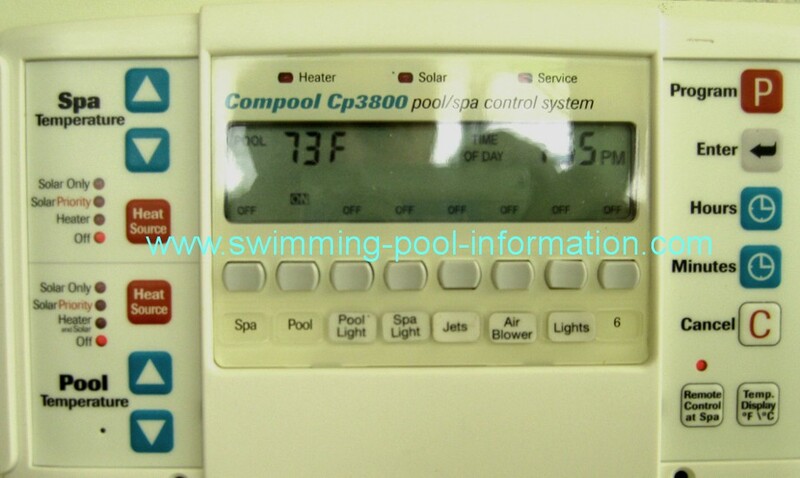 When the solar sensor(located on roof)is a few degrees hotter than the air temperature sensor(located under controls box) and the water temperature sensor(attached to plumbing), the computer turns the valve to allow the pool pump to pump water to solar cells. When it is too cold for the solar panels to be efficient,the valve closes the plumbing up to rooftop so pump can pump easier and the heater turns on. 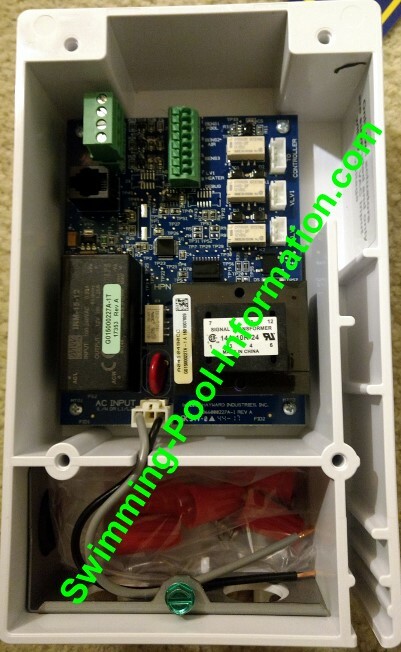 This is an old Compool 2000 seies control above, and the replacement Compool 3800 control below I installed along with a new circuit board in the main control box in the equipment area. 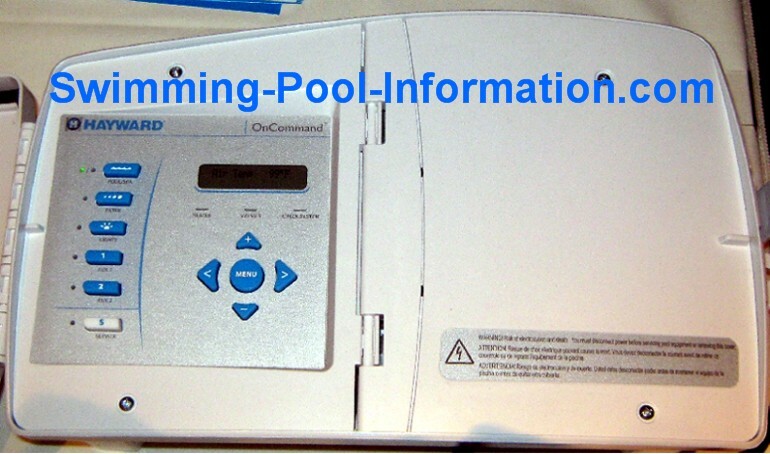 1)It is already programmed to operate the Sta Rite Intelliflo or Pentair Intellipro pumps - also,if you use these pumps you do not have to use a relay giving you three extra pieces of equipment to control instead of a filter pump and two. 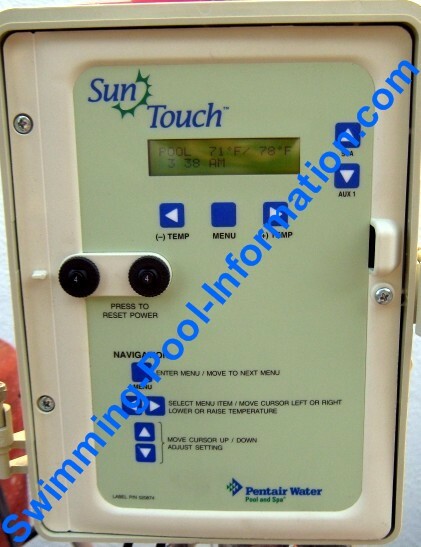 2)This has many of the features of the bigger units at the top of page such as heater cool down,solar control,and the ability to control up to three valve actuators. 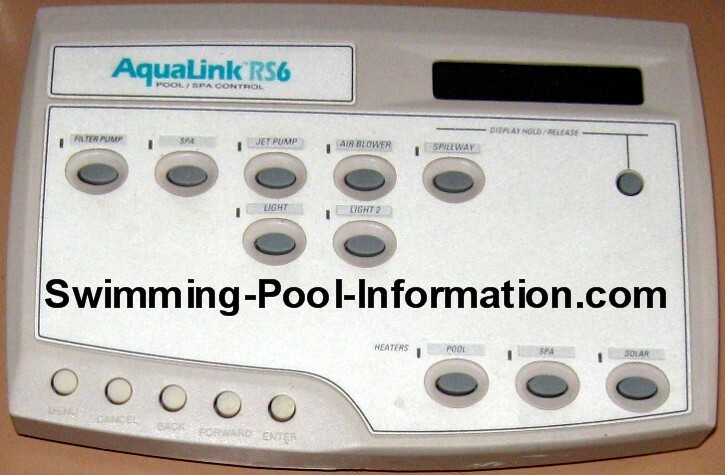 3)A simple on/off wireless control can be added to turn on spa and two other items such as jets and lights remotely. 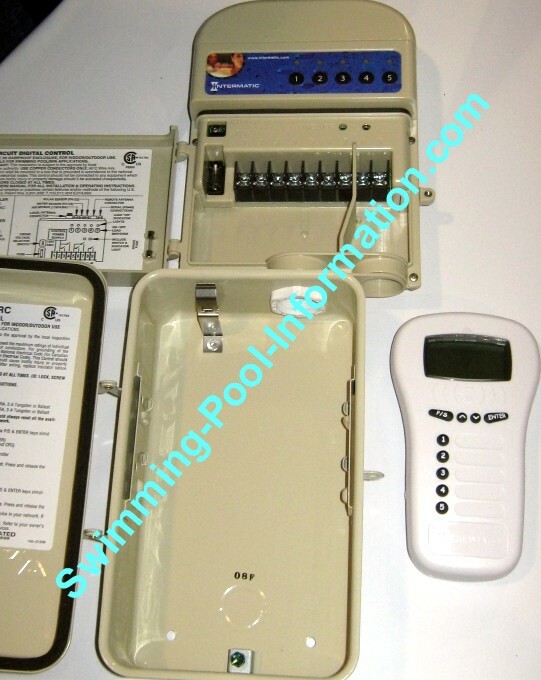 The above unit simply replaces your old mechanical time clock and your enclosure is now the wire junction box for all of your pool equipment - up to five units. 2 speed/multi speed compatible and wireless option. 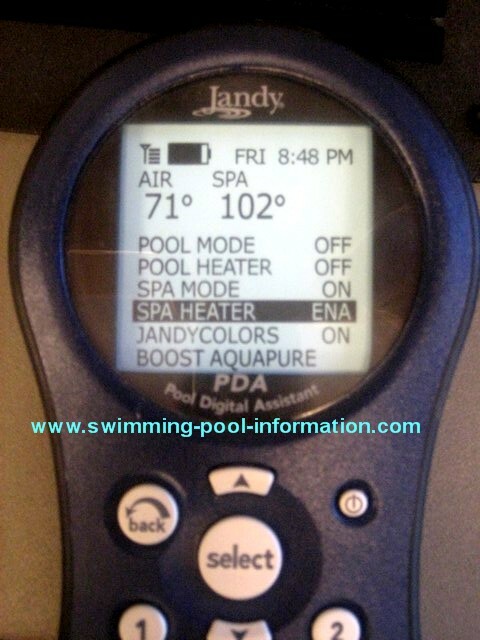 Lots of bang for the buck if you do not need lots of relays or have to control a salt chlorine generator.